And thank goodness for everyone it is no longer socially acceptable to express your feelings on Valentine’s day in this manner. Valentine’s day is a day of celebration be it new, emerging or old love! However, there is always dread, despair and potential disappointment when it comes to buying a gift? How do you find the perfect gift to express your love, another frightening factor to consider would be the gift vs. the stage of your relationship. Fortunately for you, Valentine’s day can be about love so listen up to our top picks and leave your nervousness behind. Red Roses“ that’s obvious”, It is but it’s an obvious choice for a reason. Red roses display various meanings and are entirely applicable at any stage of a relationship. Interestingly 12 red roses are indicative of “Be mine” and “I love you”. Red roses are symbolic of love, desire, respect, admiration or devotion. No matter the phase of a relationship; a red rose will always remain a great gesture! The Rose Gerbera is one of the most beautiful daisies in the world? Perhaps we’re biased to our own the rose gerbera interestingly was discovered in South Africa. The Celts believed this flower could lessen the sadness of everyday life so perhaps this is best suited to those in long-term relationships this valentines day (kidding of course). The rose gerbera can be purchased in a variety of colours and thus makes a great gift for any lover who dislikes the colour red. If you’re staying in it can enrich the mood and make it seem more festive. If you’re going out you’ll have a delicious evening drink pre-planned which would bring the costs of the evening down (who doesn’t like saving money?). A teddy-bear more often than not reminds most of their childhood. A time of safety and security and before dreaded bills. If you give this as a gift to your partner it can represent the same thing. It’s very well suited to those in a long-distance relationship and can be used as a cuddle companion for when you’re not around. 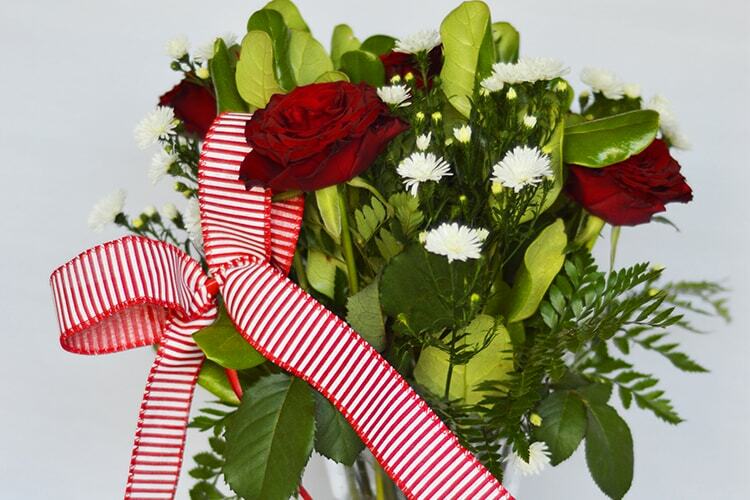 If you’re looking for a gift this Valentine’s day look no further than Flower Warehouse, our team will be more than willing to help you decide on the perfect gift for your loved one.